Trimont was engaged by a major global investment bank to provide asset management and servicing on a $19 million loan. 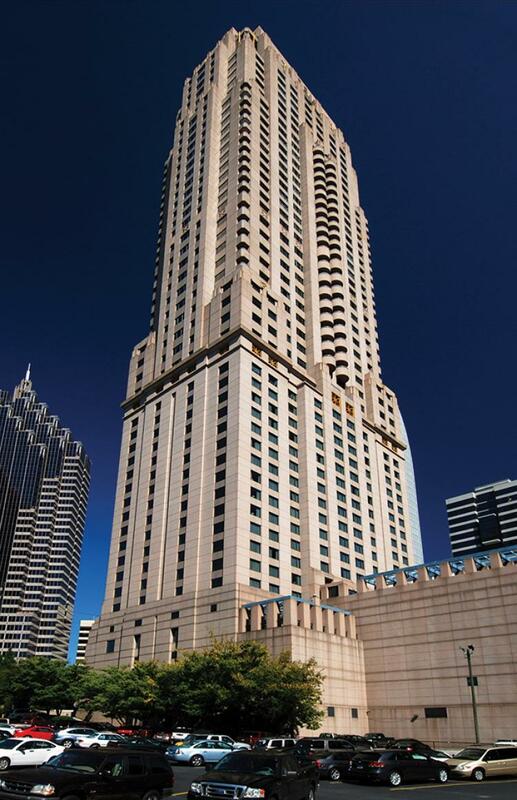 The Four Seasons Atlanta was the first newly originated loan which Trimont serviced for a major investment bank. The Four Seasons Hotel Atlanta is a five-star hotel and condominium building located in the Midtown neighborhood of Atlanta, GA. Built in 1992, the neoclassical building is Atlanta’s eleventh tallest skyscraper and contains 244 hotel rooms and 102 condominium units. The 244 luxury hotel rooms and suites boast commanding views of the city skyline and feature all of the services and amenities of a luxury brand including a spa, fitness facili­ties, indoor swimming pool, business center, and 24-hour concierge services. The hotel is known for its cuisine as well as its luxury amenities. Upon a guest’s check-in, a bellman arrives at the door to deliver a warm southern biscuit and a jar of freshly prepared jam.